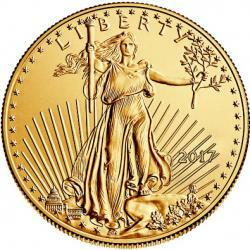 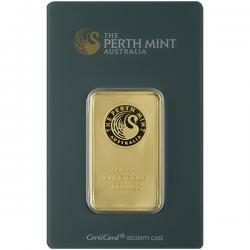 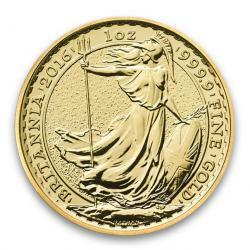 Buy Gold Coins and Bars from Monument Metals | Free Shipping on all orders of $99 or more! 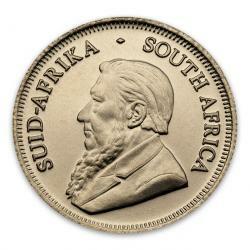 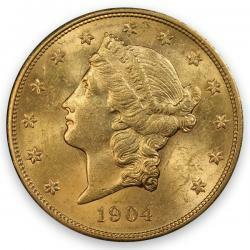 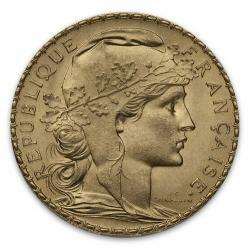 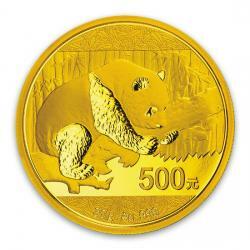 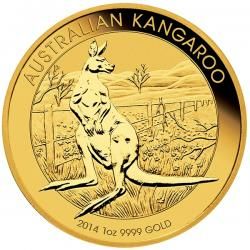 Monument Metals maintains an extensive inventory of gold coins and bars from around the world. 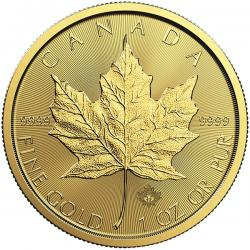 Shop by type, country, weight, or design. 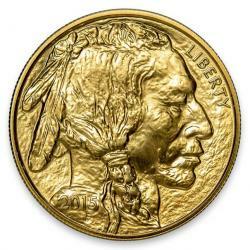 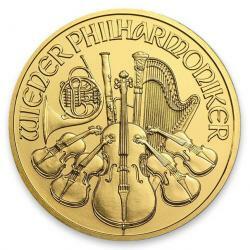 We have a gold product for every investor, collector and budget.